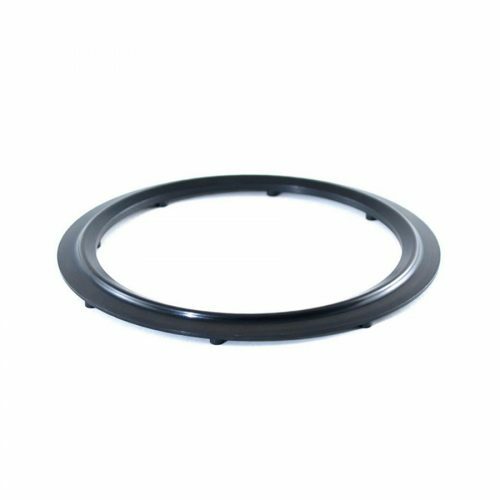 Tilton’s Ford Clutch-Flywheel Assemblies are designed to be a direct replacement for the stock assemblies of 1979-2004 Ford Mustangs, retaining the same diameter (ring gear size) as originally equipped with the car. 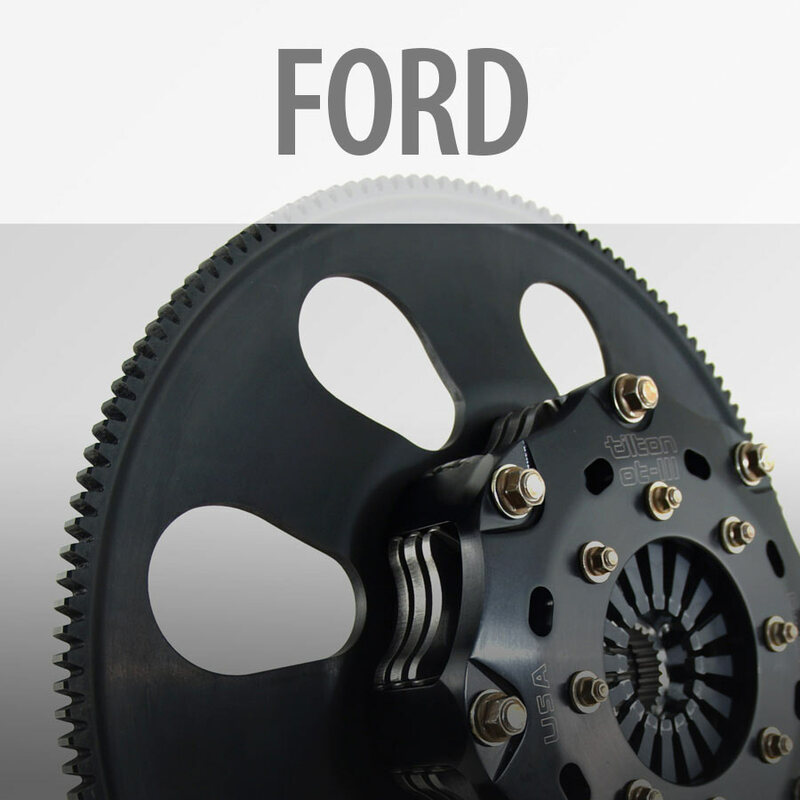 Tilton’s Ford Clutch-Flywheel Assemblies are designed to be a direct replacement for the stock assemblies of 1979-2004 Ford Mustangs, retaining the same diameter (ring gear size) as originally equipped with the car. 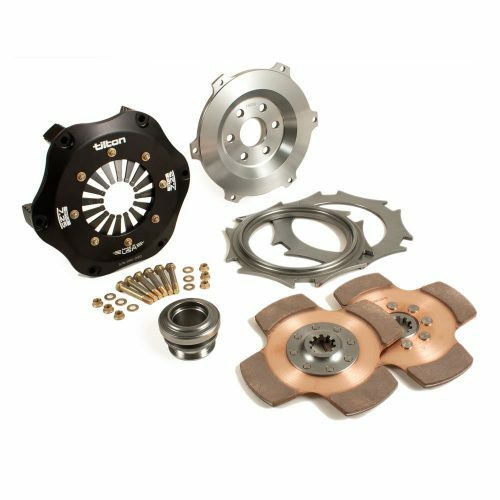 These clutch kits are designed to offer significantly lower weight and inertia than a standard 10.5” clutch-flywheel assembly. 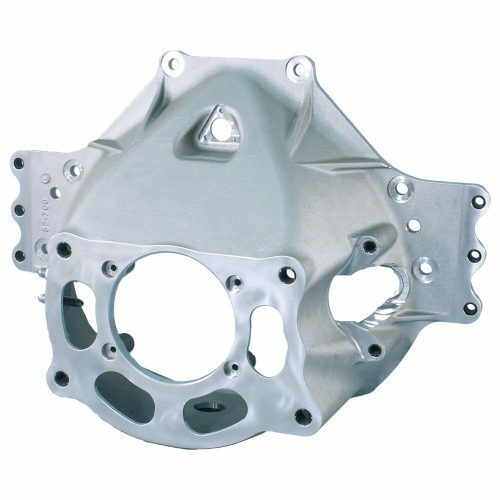 The low moment-of-inertia of the clutches provides faster engine acceleration out of corners and fast engine deceleration into them for improved braking, making them ideal for road racing applications. 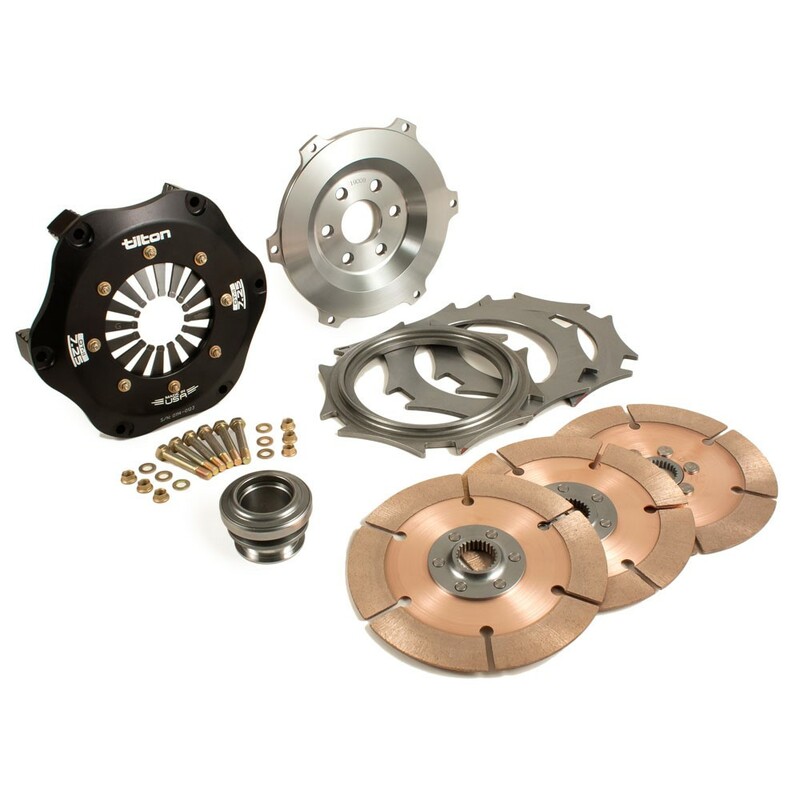 The clutch’s torque capacity (varies by plate count) is enough for most modified Mustangs, with the 2-plate cerametallic clutch kit sufficient for lightly modified cars and the 3-plate metallic clutch kit preferred for heavily modified cars. 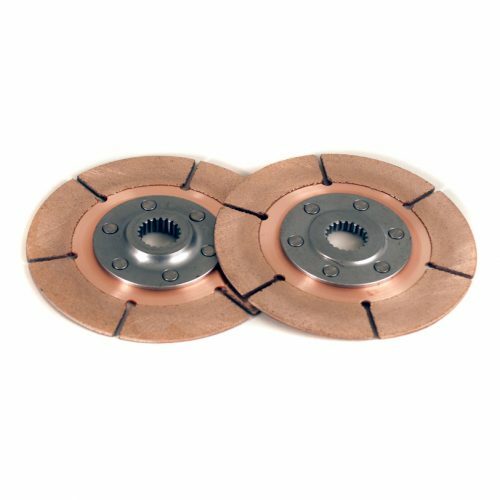 The clutches also provide a low release load for the Mustang cable-type release bearing system. Tilton’s Ford Mustang clutch kits are designed for use with any high quality flexplate (customer supplied). 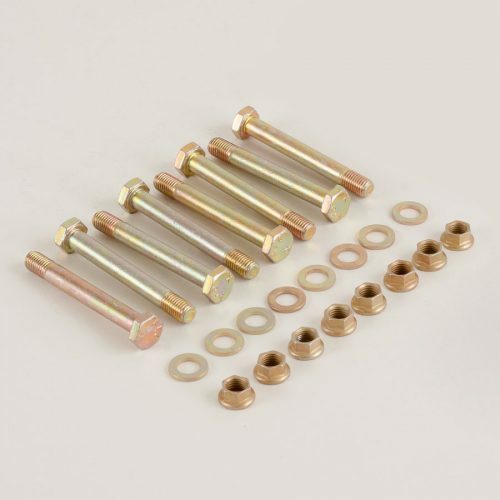 Recommended for lightly modified Mustangs. Recommended for heavily modified Mustangs.